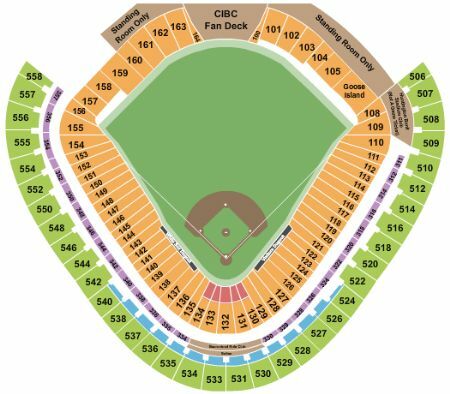 Chicago White Sox vs. New York Mets Tickets - 7/30/2019 - Guaranteed Rate Field in Chicago at Stub.com! Mobile Entry Tickets. Must have smart device on hand to enter event. Tickets will be ready for delivery by Jul 28, 2019. Does not include admission to event. Tickets will be ready for delivery by Jul 23, 2019. Mobile Entry Tickets. Must have smart device on hand to enter event. Do not print these tickets. Does not include admission to event. Tickets will be ready for delivery by Jul 16, 2019. Second row in this section. Tickets will be ready for delivery by Jul 28, 2019. Mobile Entry Tickets. Must have smart device on hand to enter event. Do not print these tickets. Tickets will be ready for delivery by Jul 23, 2019. Does not include admission to event. Tickets will be ready for delivery by Jul 29, 2019. Tickets will be ready for delivery by Jul 30, 2019.